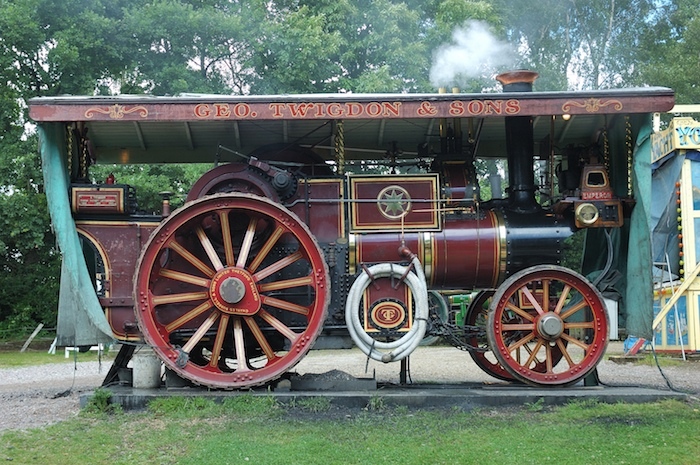 A special event takes place later in the month at Hollycombe Working Steam Museum later in the month, when the oldest and second oldest surviving Burrell Showman’s engines will be appearing together. 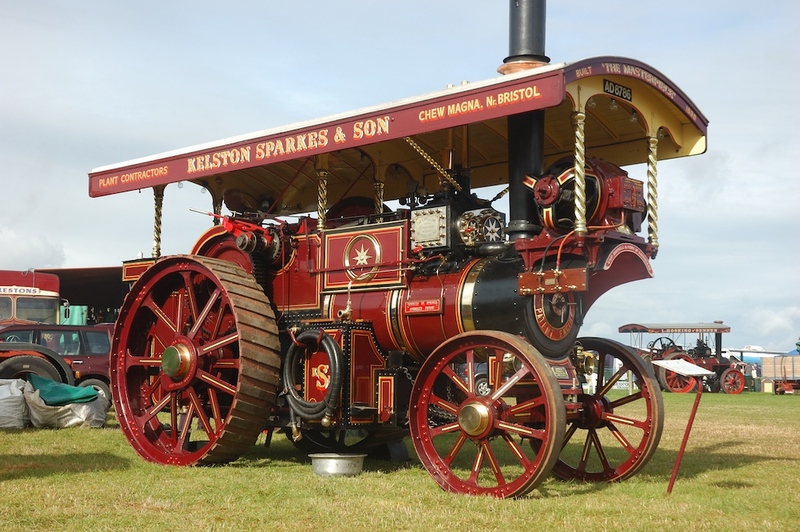 The Hollycombe Steam Rally on 19th and 20th September will allow visitors to see Burrell 1876 “Emperor” and Burrell 2072 “The Masterpiece” generating together for the traditional steam powered fairground. Burrell 2072 “The Masterpiece” was built as a double crank compound showmans locomotive for John Cole of Bristol and spent many years working in the Bristol area. The engine stood derelict for many years before being restored and was subsequently sold to Alan Sparks who continued it’s restoration. This entry was written by David Collidge, posted on 8 September 2009 at 2:01 pm. I just wandered if you could help me. I would like to know if My great great grandfathers showmans steam engine ‘Lady Pride of England’, will be at this event, if not could you let me know where I would be able to find it at any other events. I look forward to hearing from you. Many thanks.